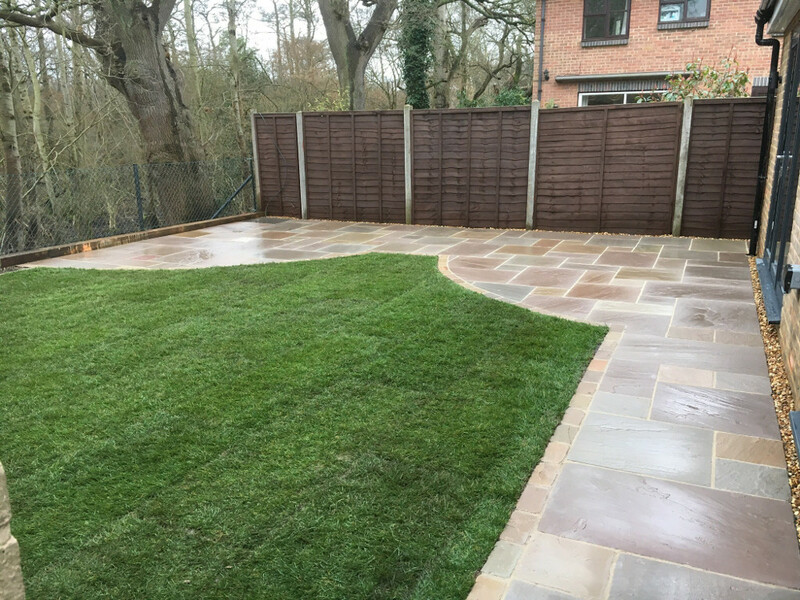 At Woking Garden Services we aim to ensure that we provide the services you require at a competitive price, on time and on budget. We offer a wide range of garden services. 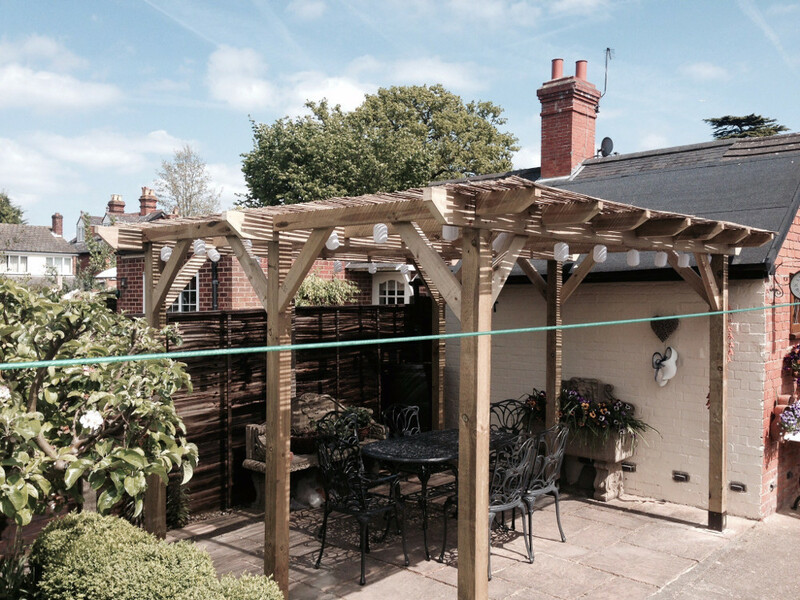 We specilise in Fencing, decking, patios/paths and general garden layouts but we also do general gardening. 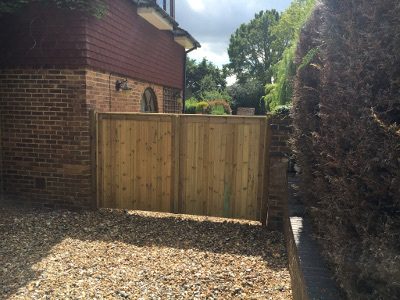 We are based in Woking and cover the surrounding area including: Guildford, Weybridge, West Byfleet, Woodham, Chobhm, Cobham and everywhere in between. We are happy to give you a free, no-obligation quote at a time to suit. We enjoy our work and we think this is reflected in the quality of our workmanship and of the end product. Which we hope will give you many years of service and pleasure. Our aim is to help you improve your garden environment so you can gain maximum benifit from your open space. Allowing you you enjoy your garden at all times of the year. 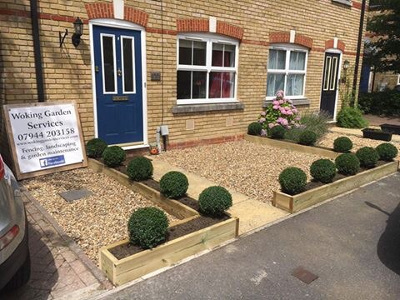 Woking Garden Services have been building and maintaining gardens in the Woking area for over 3 years now and have a growing customer base. We would like to add you to it. So please feel free to phone for more infomation or to request a free visit and quote. Woking Garden Services has been established since 2014 offering a range of garden construction and maintenance services. 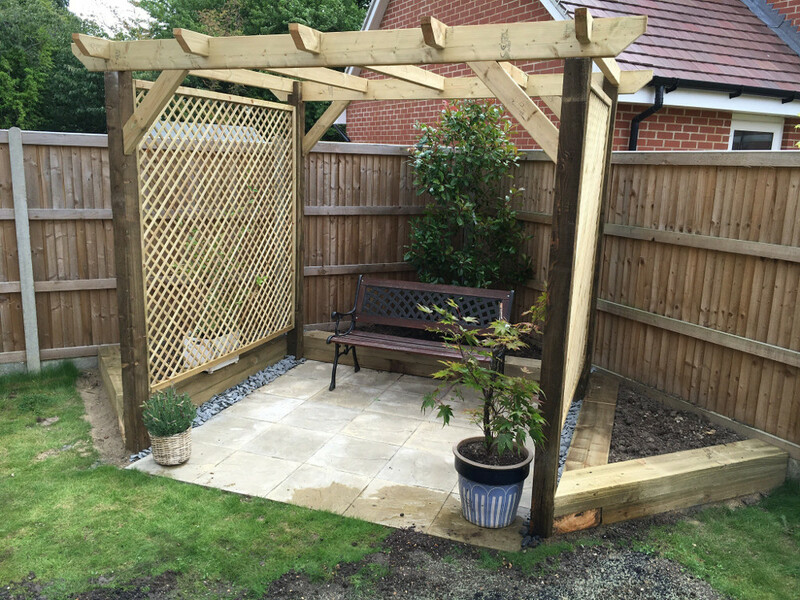 With a background in fencing and paving, WGS has experience in the construction of garden layouts and schemes, constructing hard landscapes - patio’s, decking, fencing, garden buildings and summerhouses, pergolas also regular maintenance – planting, pruning, turfing, hedging and small tree work. WGS pride ourselves on preparing everything properly and clearing up after ourselves. This may involve the use of at least one skip maybe more in some cases. All waste is removed from the premises and disposed of correctly. We always use the correct tools together with quality materials to ensure the end result will stand the test of time and be fit for purpose. 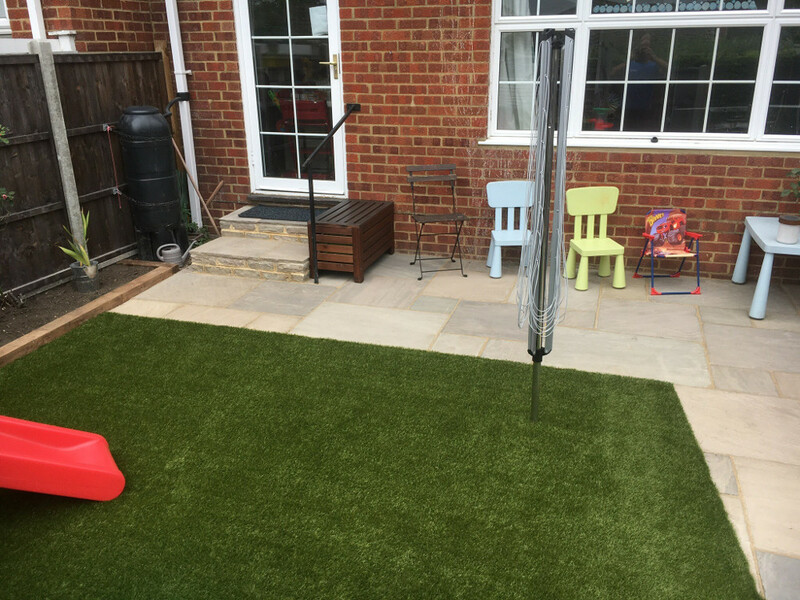 For all of your garden design, maintenance and landscaping requirements throughout Woking and Surrey contact WGS today for professional service, competitive rates and quality workmanship. Phone 07944 203158 or e-mail info@woking-gardens.com or visit our contact page and leave some details.